The best thing about living in Niigata has been the food. Japan values high quality food. One of my favorite styles of food here is Japanese homestyle cooking. This way of cooking is rustic with limited ingredients and is usually very balanced and healthy. 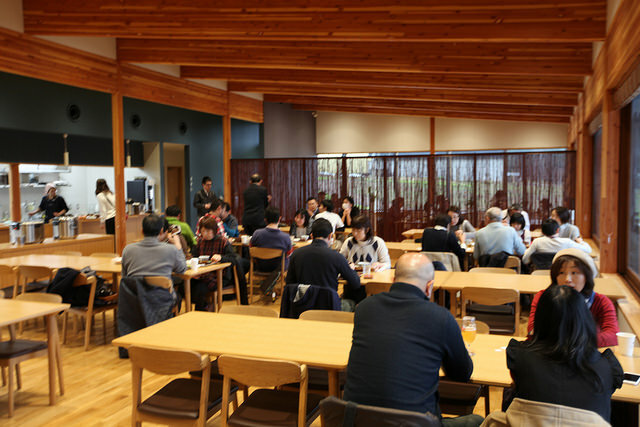 The best place I have found to enjoy Japanese homestyle cooking is the Hakkaisan Company Cafeteria. 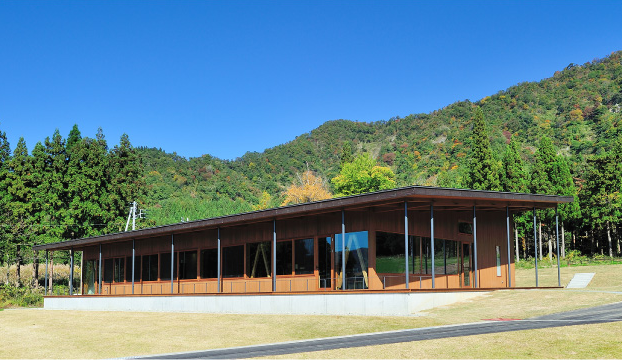 This building is called Minna no Shain Shokudo or “Employee Cafeteria for All”. Anybody can stop by for lunch! I sat down with Cafeteria Manager and Head Chef Mr. Sano to discuss the ins and outs of running a busy company cafeteria. Every day sees as many 90 employees eat at the cafeteria. Employees are served a simple buffet style meal that changes every day. 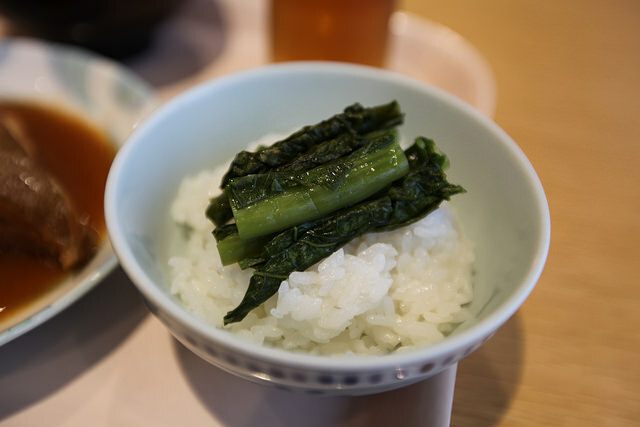 But everyday there is homemade miso soup and delicious koshihikari. So what is the Brewery worker’s favorite lunch? 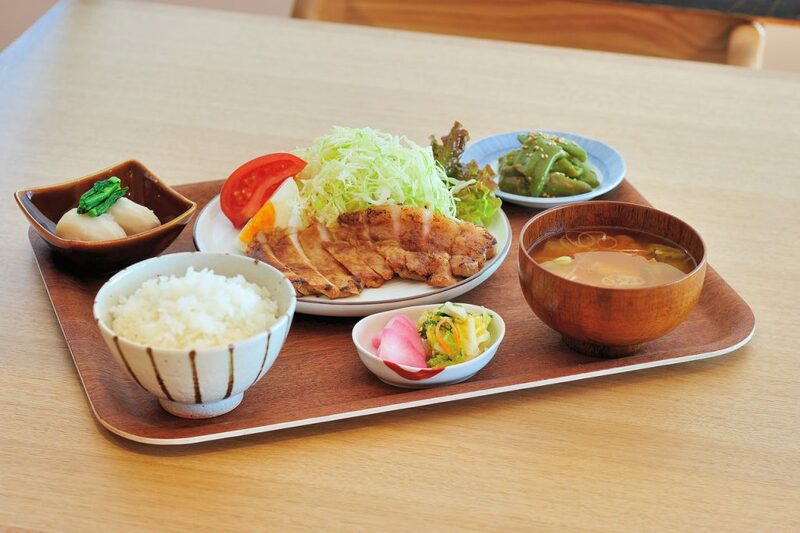 According to Mr. Sano, the favorite lunch is karaage fried chicken tenderized with shiokoji. Karaage is delicious, but I also love the pork Katsu! 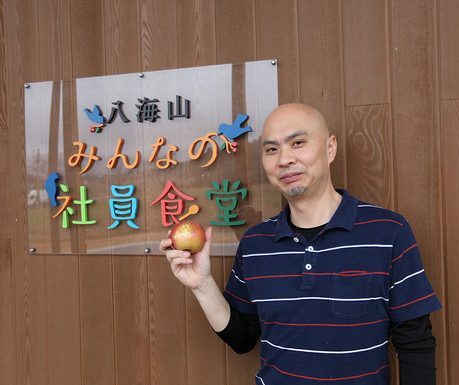 Please visit the Hakkaisan Shain Shokudo if you have a chance!